Congress.gov has published a draft of a new bill introduced by Senators Lindsey Graham, Bob Menendez, the late John McCain and others targeting Russia with additional sanctions. Russian lawmakers have already warned that Moscow will respond appropriately if the measure passes. The newly released data from the US Treasury Department shows that Moscow slashed its holdings of US debt by $1.815 billion, bringing its holdings to just $12.814 billion, down from almost $100 billion in January 2018. 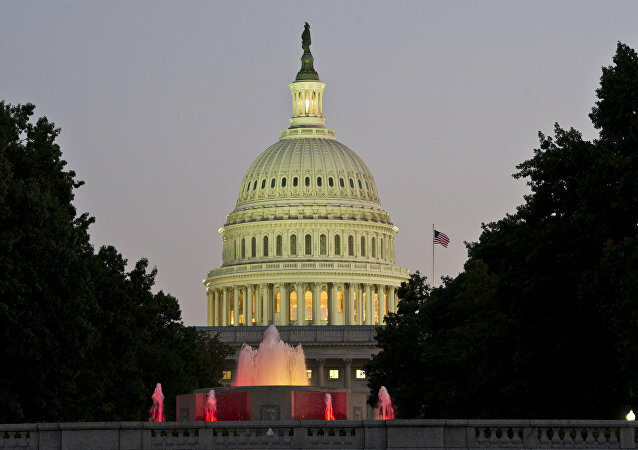 A bipartisan group of US senators presented a bill targeting Russian sovereign debt in August 2018 over Moscow's alleged interference in the 2016 presidential elections. The bill is currently being reviewed in the US Congress and if it passes will threaten several major American investors. MOSCOW (Sputnik) - International statistical ratings organization Fitch does not consider likely the introduction of US sanctions against Russian government bonds and a ban on Russian banks from carrying out US dollar-denominated operations, Erich Arispe, head of the Fitch Ratings' Sovereigns group, said on Tuesday. Donald Trump might prove to be an ideal figure for the US establishment, which is preventing the president from changing the status quo in regard to Moscow, while scapegoating him for US political failures, Professor Vladimir Golstein told Sputnik. According to the US academic, Trump has no choice but to go on imposing sanctions on Russia. The Russian Embassy in the United States has protested against a new round of sanctions on Moscow, announced by the US State Department, saying that Washington has presented no evidence of Russia's involvement in the poisoning incident in UK's Salisbury and that the information on the affair was classified. WASHINGTON (Sputnik) - A bill will be introduced in the US Congress to strengthen pressure on Russia by imposing sanctions on the country’s foreign debt in addition to increasing existing sanctions on the energy and financial sectors, US Senators Lindsey Graham and Bob Menendez said in a statement. Russia has all it possibly needs to survive any sanctions the US might want to slap on it for failing to toe Washington’s line. 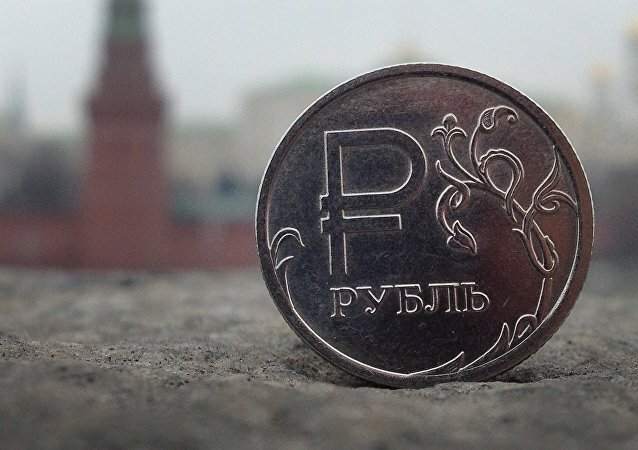 The Russian economy is completing a steady recovery from recession and its government bonds are attracting investors reluctant to invest in an increasingly unstable Eurozone. Russia's sovereign debt as of January 1, 2017, according to a preliminary assessment by the Bank of Russia, totals $518.7 bln and has practically not changed over the past year, according to the Bank of Russia. 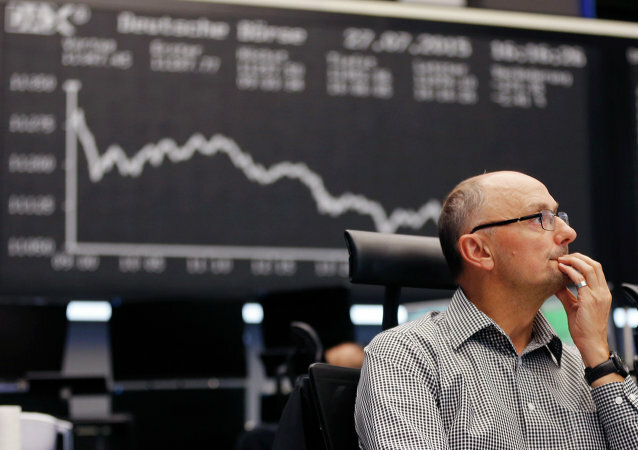 Investors have an increasing appetite for Russian bonds, as much Western sovereign debt is offering yields of less than zero, German newspaper Die Welt reported on Friday. 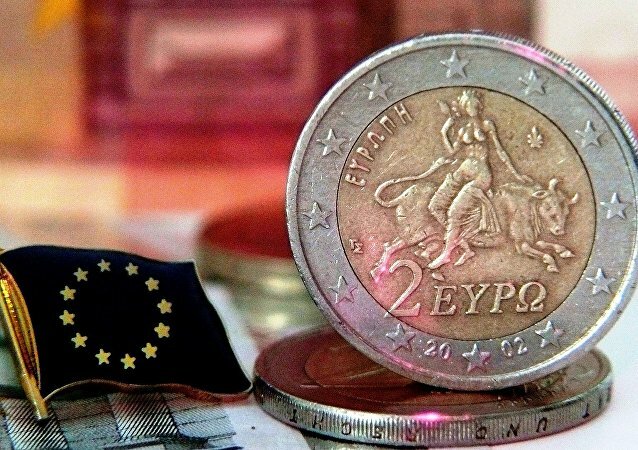 The IMF has urged Russia and Ukraine to negotiate the payment of Kiev’s $3 billion debt to Moscow, even though the outcome of these talks is clear to everyone, economist Igor Kovalev said in an interview with Sputnik. 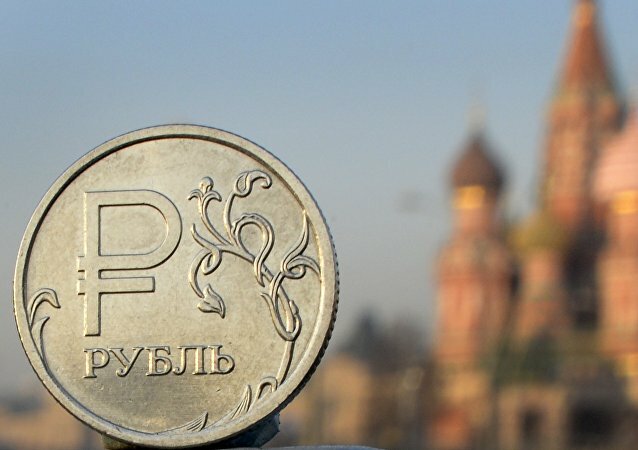 Russia is considering issuing more sovereign bonds later this year following its successful May issue, Russian Minister for Economic Development Aleksey Ulyukaev said on Friday. Residents of the American territory will be forced to languish in poverty as Beltway politicians continue to favor big-money donors over the interests of the people. Kiev's attempts to avoid paying back its $3 billion debt to Moscow could end in the country defaulting on its foreign debt. 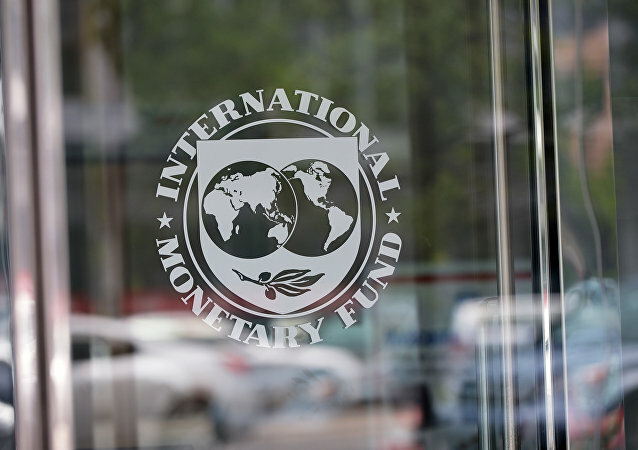 Why didn't Kiev's Western benefactors side with Kiev in the IMF decision on the debt? Sputnik takes a look.